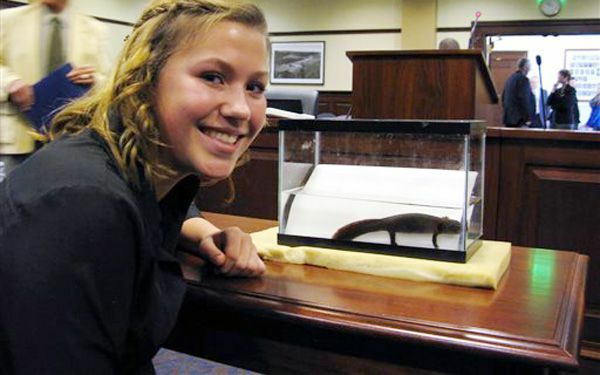 Some Idaho lawmakers are worried that special recognition of the Idaho giant salamander could lead to federal protections. So they rejected a grade school student's request that it be named the state amphibian. "I was kind of disappointed. But either way I'm going to come back next year and push it again," Hickman told The Spokesman-Review. "I'm going to keep pushing, until it either passes or I can't get hearings anymore." An Idaho attorney general's opinion advised lawmakers that approving the salamander as a state symbol wouldn't do anything in the way of encouraging federal protections. 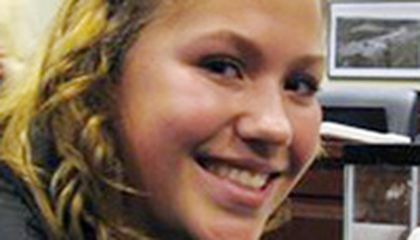 But lawmakers remained wary.